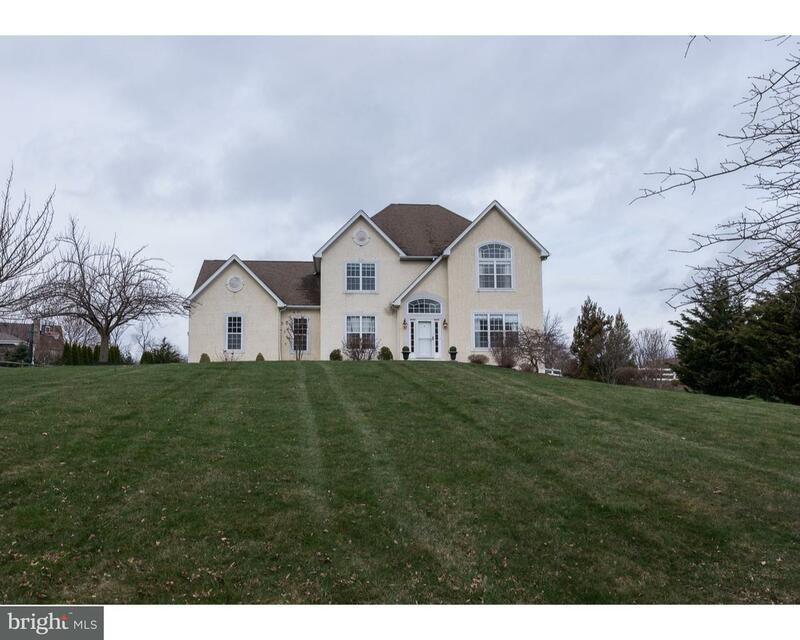 This exceptional property in the Avon Grove School District offers the rare opportunity to own … read more. Available Immediately in the neighborhood of Walnut Grove is this 4 bed, 3 .1 bath Cape. locate… read more. Two unit Investment Property in the village of New London. 1st floor unit could possibly be a s… read more. Situated on a lovely, fenced acre in the beautifully lush neighborhood of Walnut Glen, 101 Grea… read more. This is the popular Glen Arbor floor plan in Wheatland Farms. 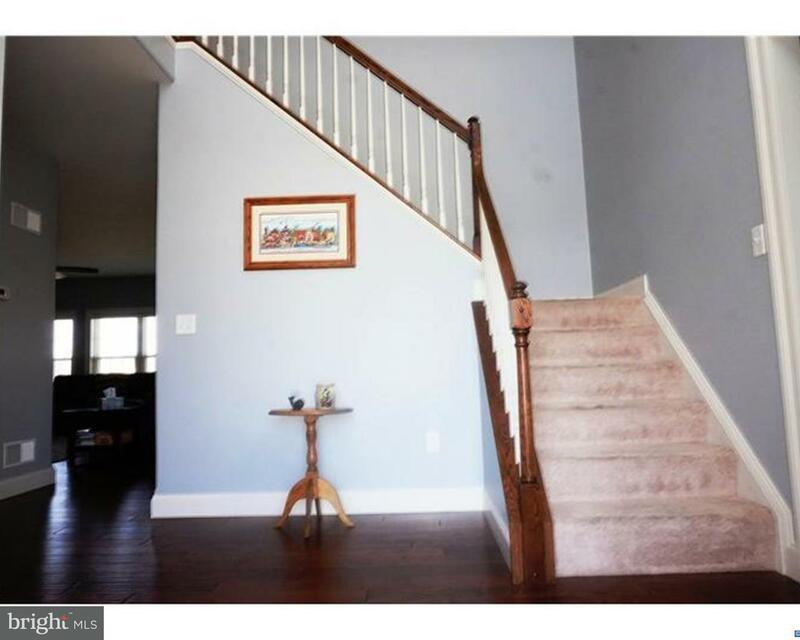 This home is in move-in condition… read more. This is a vacant lot for lease that is approximately 5+ acres. Could be used for hay, plant a c… read more. Gorgeous home in Wheatland Farms! Located on a lovely quiet cul de sac street. Wonderfully land… read more. Looking for a home with a well maintained, open floor plan in a highly sought after school dist… read more. Gorgeous contemporary style home situated privately on a beautiful 3.9 acre /- lot in the Avon… read more. 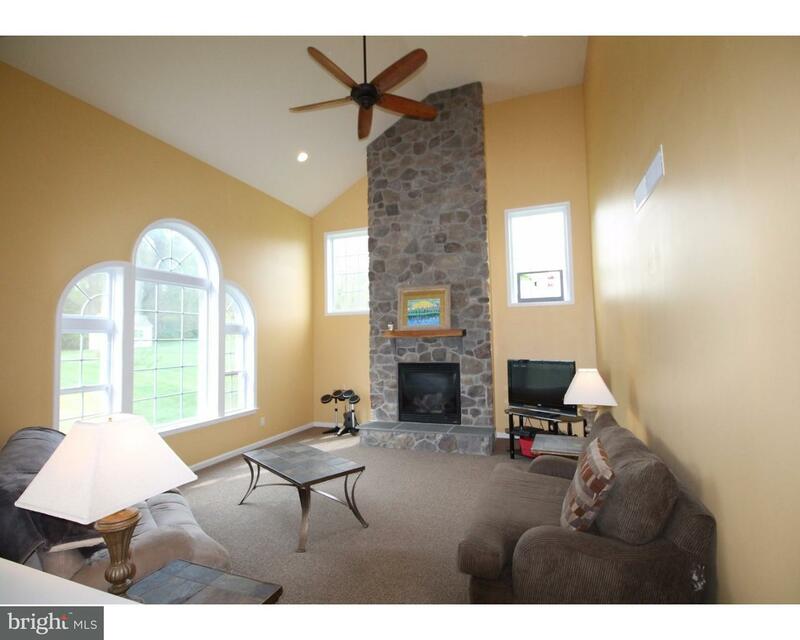 Welcome to the nicest lot available in Chester County for under $130k. Perfect level and o… read more. Welcome Home to the best of everything-close to major roads, award-winning schools & located in… read more. Great New Price! !Stunning 4 bedroom custom home overlooking a pond on 7.5 acres in a quiet cul-… read more. Welcome to Twin Chimneys, Circa 1762! 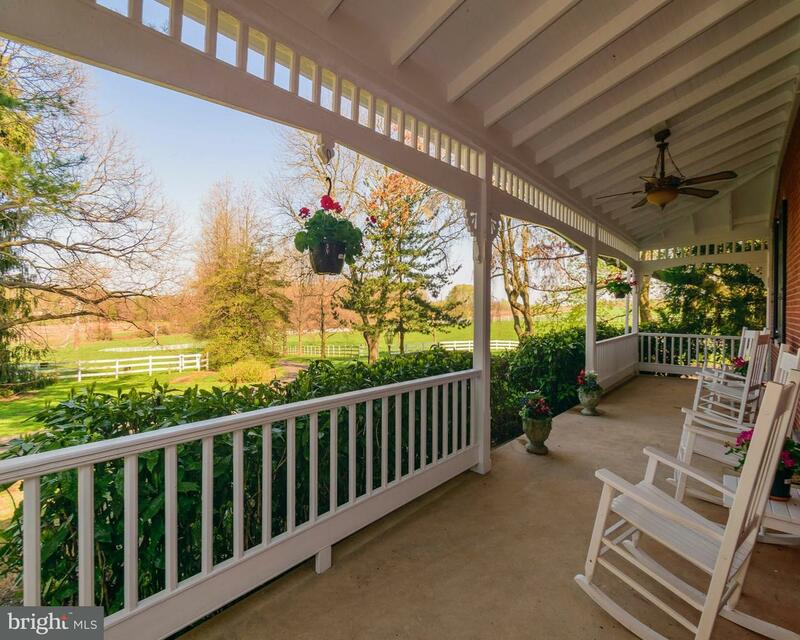 This stately historic Federal style home has three main … read more. 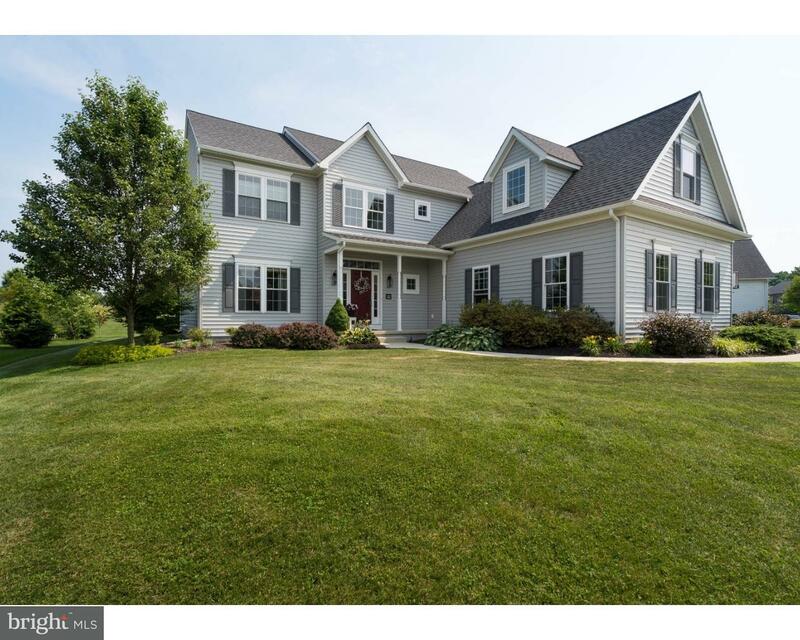 Beautiful Wilkinson built 4 BR/2.5 BA Colonial in popular Elk Ridge Farms…..known for it’s la… read more. 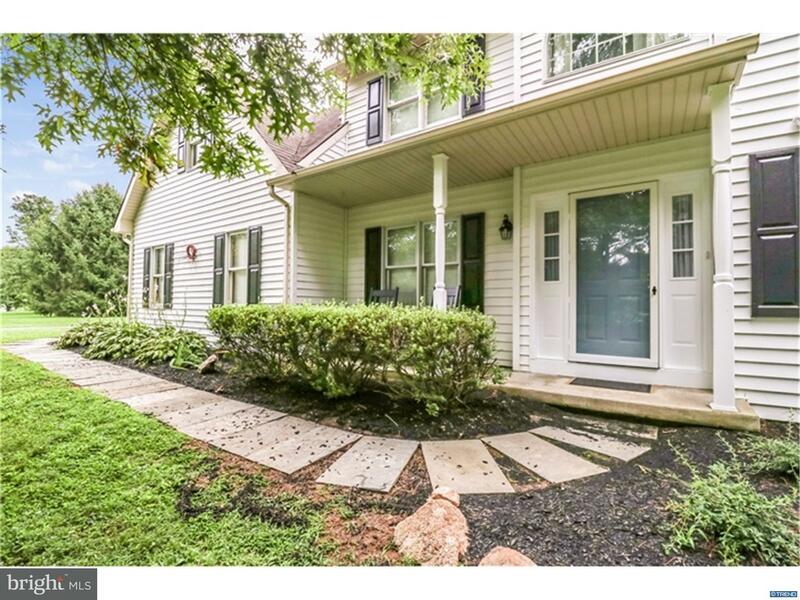 IMMEDIATE POSSESSION for This beautiful Colonial in Lincoln University is perched atop almost a… read more. 8 years young and no stucco! Very pretty home on a cul-de-sac street waiting for you! This larg… read more. Very pretty home on a cul-de-sac street waiting for you! This large home with the most spectacu… read more. BRING ALL OFFERS! SELLER WANTS AN OFFER! SELLER SAYS SELL NOW! Priced Way below Value for a qu… read more. This property has so much to offer the equestrian enthusiast with its easy to maintain custom b… read more. Showcase 4BR, 2.2BA two-story with all the bells and whistles that today’s buyers are looking f… read more. Wheatland Farms is a beautiful tree lined new construction community planned and built by the h… read more. Warm and inviting, the Carson features a bright country-style open Kitchen with a lovely Mornin… read more. This Rotelle-built custom home, The Aberdeen, features a grand, two-story open foyer with a U-s… read more. Cant find the right house? Build your own on this privet lot! It is effortless with the program… read more. 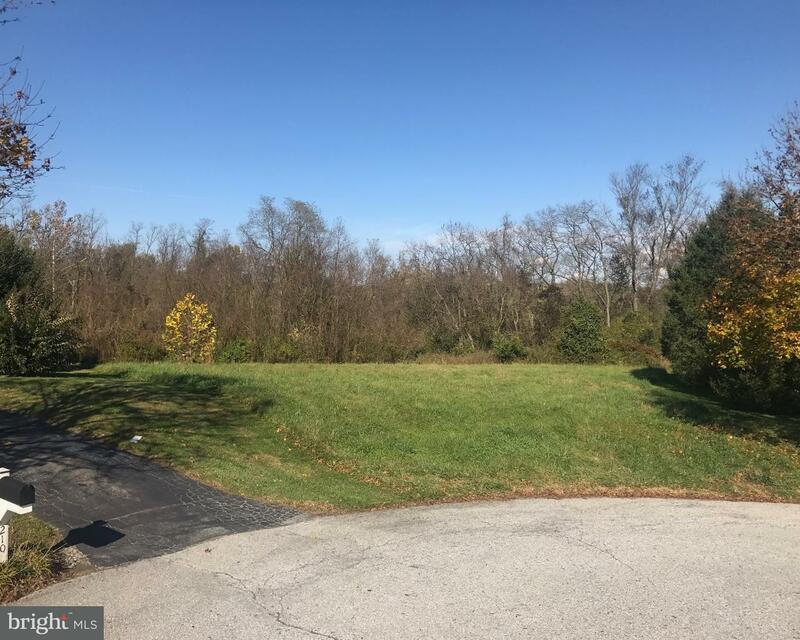 Bring your imagination and builder to this 4 plus acre level lot, located in the award winning … read more. 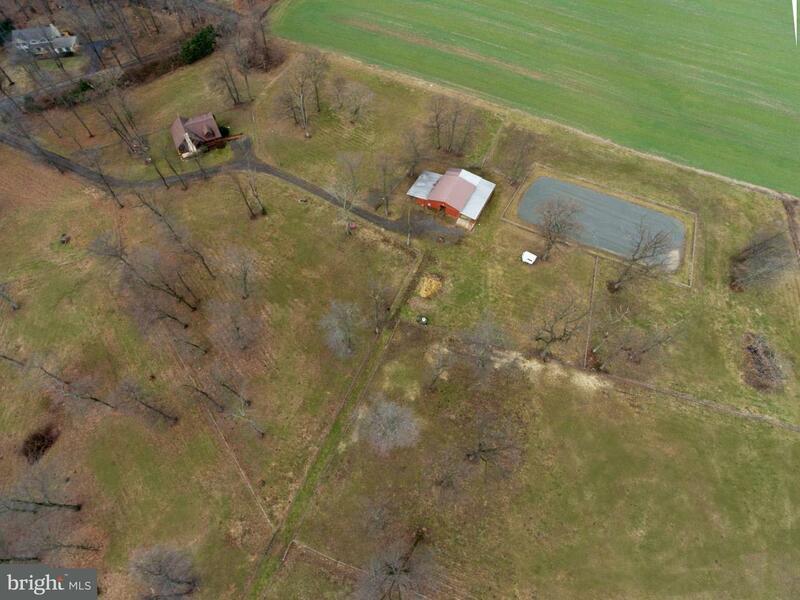 Beautiful country lot in award winning Avon Grove School District. Outstanding open and level … read more.